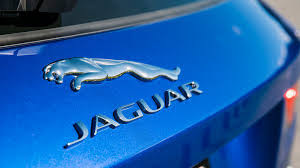 Following my recent posts on the Jaguar XF, I was delighted to receive the latest sales bulletin from my old company, Jaguar Cars North America, which shows the new and revitalised model lineup is really resonating with buyers in the USA. For the month of August, Jaguar sales were 3,298 units, a 189 percent increase from 1,143 units in August 2015; making it the best Jaguar sales month since 2004. In the U.S., year to date through August, Jaguar growth continues with sales up 73 percent to 17,687 units sold versus 10,221 in 2015. August marked the third full sales month of Jaguar’s two new entry luxury vehicles: the 2017 XE compact luxury sedan, starting at $34,900, and the 2017 F-PACE compact luxury SUV, starting at $40,990. 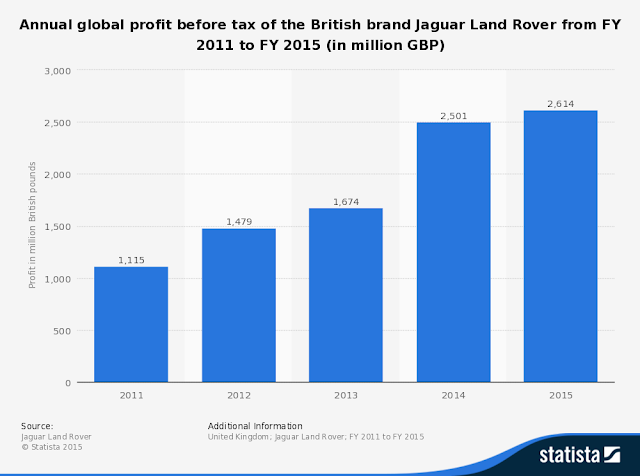 The Jaguar XE hit 901 units sold and the F-PACE hit 1,222 units sold; making it the brand’s volume leader. Sales of the all-new, redesigned Jaguar XF hit 483 units, up 50 percent from 321 in 2015. That's what I meant when I opined that Jaguar is a survivor!